IDS (Imaging Development Systems GmbH) has announced the availability in the UK of versatile and powerful machine vision software from Adaptive Vision. 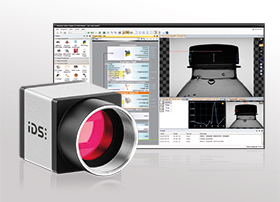 Fully compatible with all industrial cameras from IDS, the Adaptive Vision package provides production engineers, integrators and application developers with a flexible ‘drag and drop’ graphical environment in which to utilise the software’s comprehensive library of image processing and analysis filters. Packed with features such as task-oriented filter selection control, ready-made tools, redefined local coordinate systems, error handlers and improved interoperability with C++ and .NET, the new package comprises Adaptive Vision Studio software and Adaptive Vision Library. Adaptive Vision Studio is based on dataflow and provides a powerful graphical environment for machine vision engineers. All programming is carried out by linking any combination of image analysis filters from more than 1000 ready-for-use filters which are based on the highly optimized functions of Adaptive Vision Library. Adaptive Vision Library is a machine vision library for C++ and .NET programmers which makes it easy to integrate with the rest of the code. It provides a comprehensive set of functions for creating industrial image analysis applications from standard-based image acquisition interfaces, through low-level image processing routines, to ready-made tools such as template matching, 1D and 2D measurements or barcode readers. 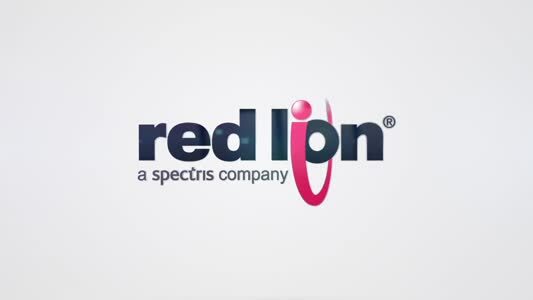 The software allows the easy development of a wide range of machine vision applications since Integrators can create custom applications for both simple and advanced projects and application programmers can develop carefully optimized OEM applications by integrating existing or user-defined filters into C++ or .NET projects. Entire machine vision solutions that can be instantly deployed on PC-based vision systems can be built from this package by using the integral HMI to create custom graphical user interfaces. The functions available in Adaptive Vision Library closely correspond to the filters within Adaptive Vision Studio, which makes it possible to prototype algorithms quickly in a graphical environment. All intermediate results can be viewed and analysed, and parameters can be adjusted in real time to speed up the optimization process. The algorithms can then be translated to C++ or .NET, or the C++ code can be generated automatically. A free, limited-functionality demo version can be downloaded for trial and non-commercial use from: www.adaptive-vision.com/en/software/editions/.